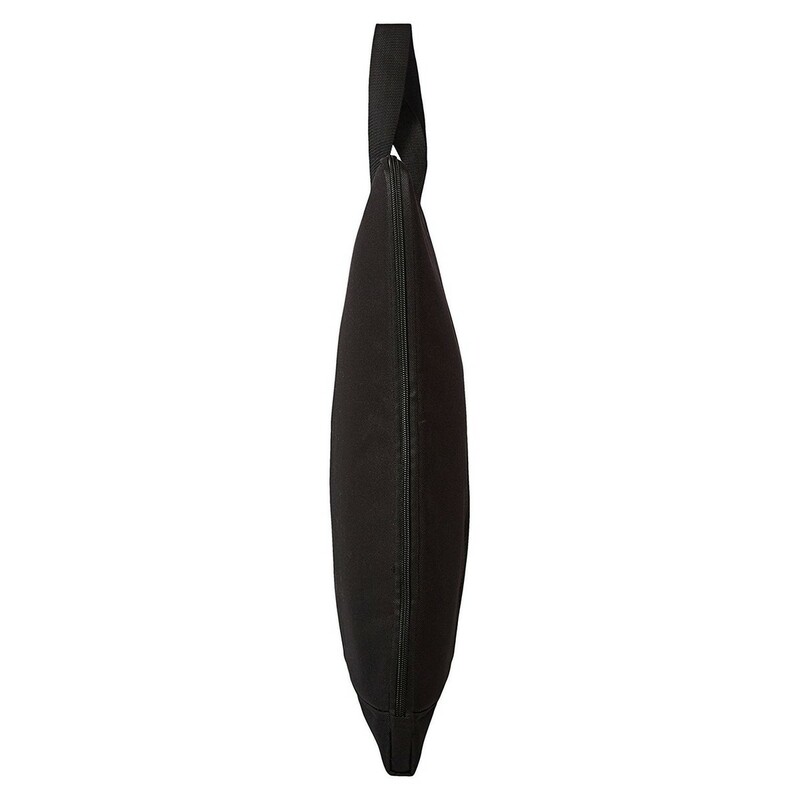 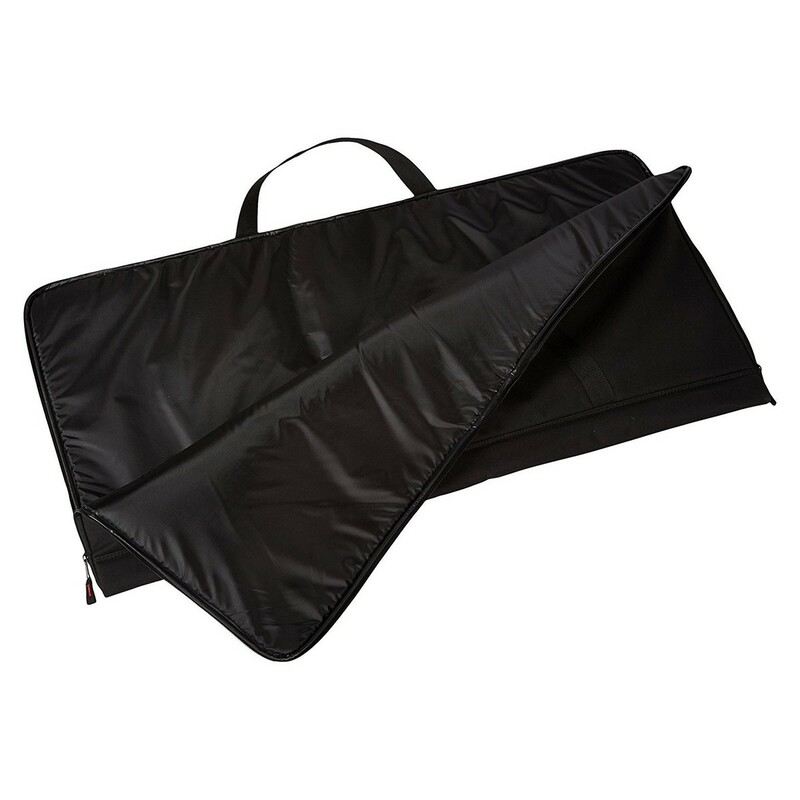 The Gator 61 Key Keyboard Bag features an envelope-style design and is made from durable nylon material. 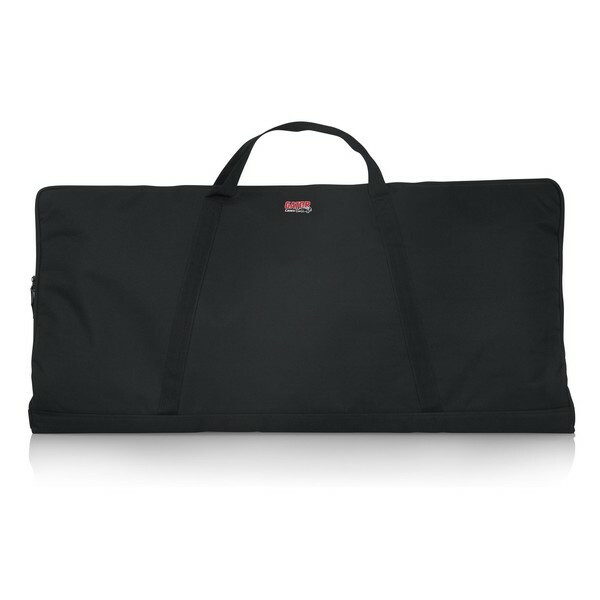 Perfect for a range of 61 key keyboards, the Gator keyboard bag has 10mm internal padding and ergonomic carrying handles. 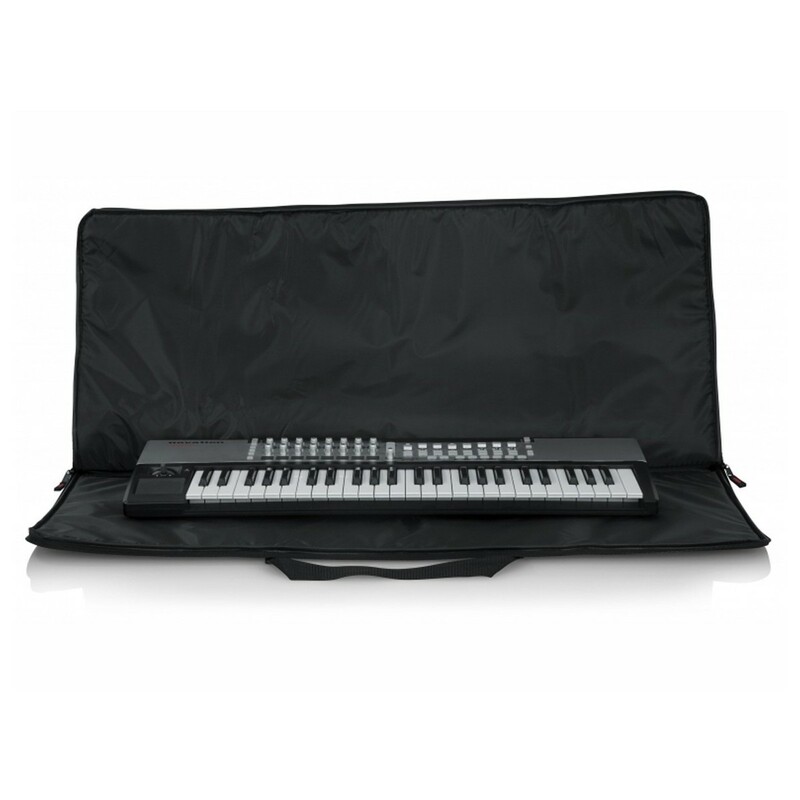 The Gator 61 key keyboard bag is an affordable way to protect your keyboard during both transport and storage. Please Note: The images shown are for display purposes only, and the Gator Economy Keyboard Bag does not include any of the additional products shown held within the bag.